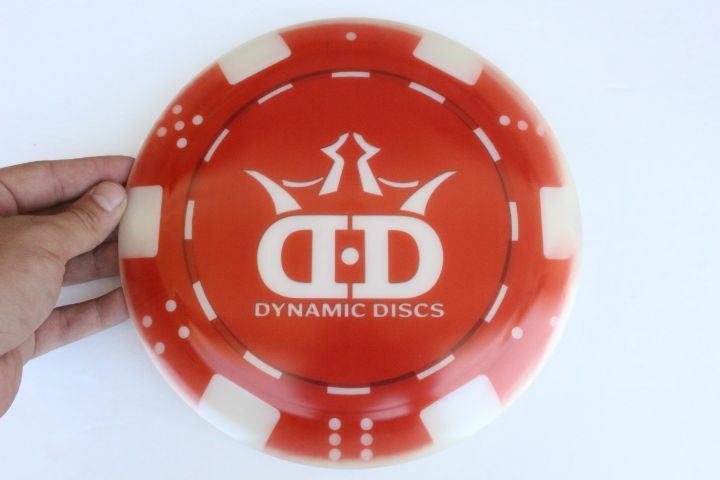 DecoDye DyeMax Full Color 173g Pretty Flat Somewhat Gummy $18.35 Just 1 left! 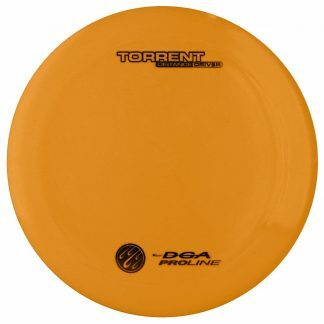 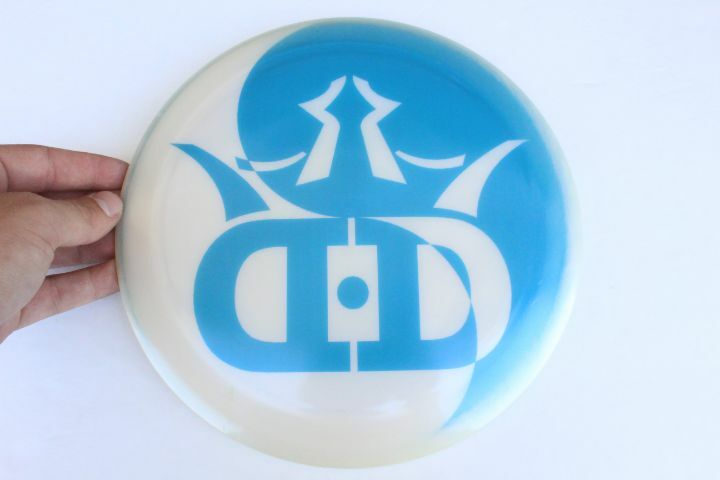 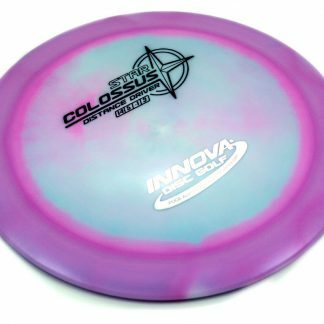 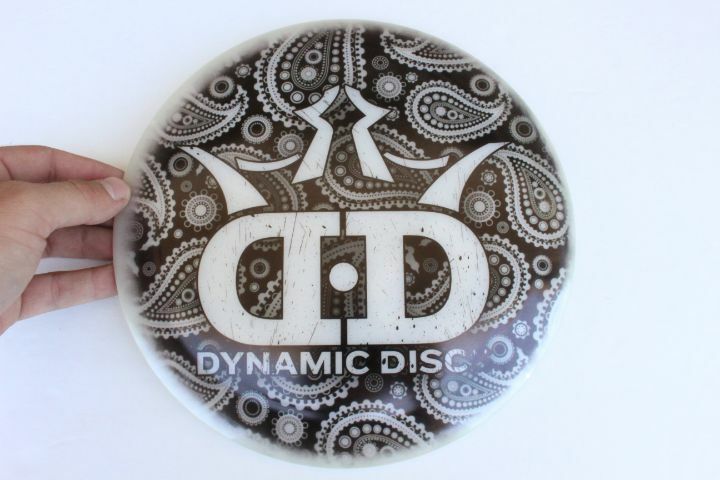 DecoDye DyeMax Full Color 172g Pretty Flat Somewhat Gummy $18.35 Just 1 left! 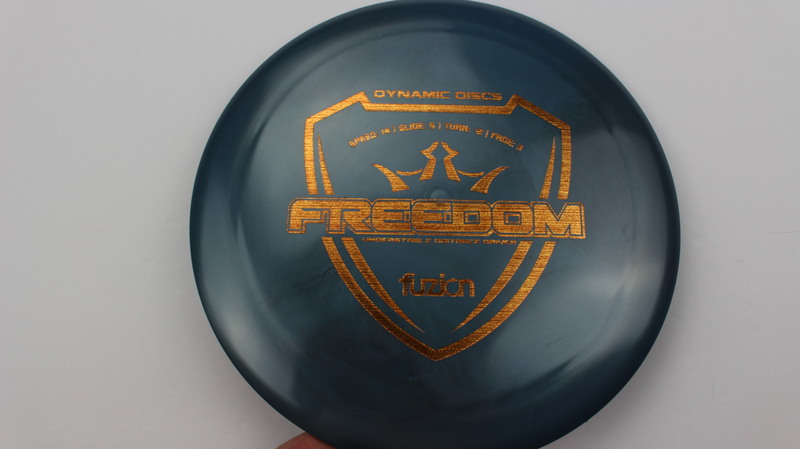 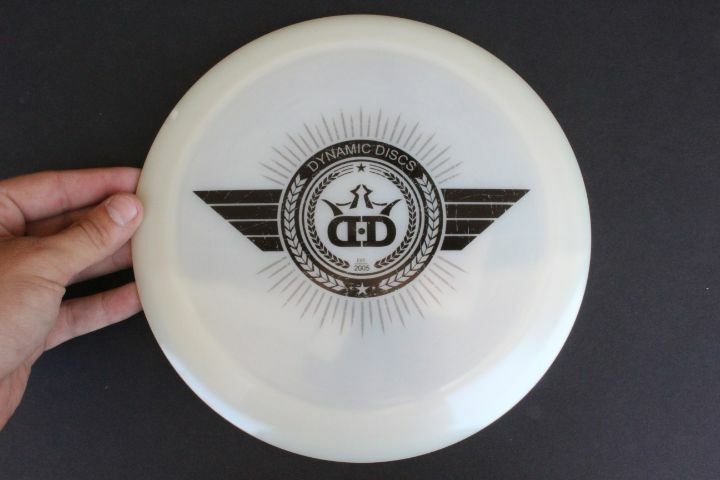 Gray Fuzion Wood Grain 174g Somewhat Flat Neutral Stiffness $16.51 Just 1 left! 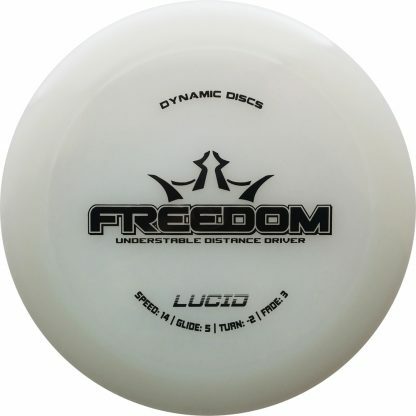 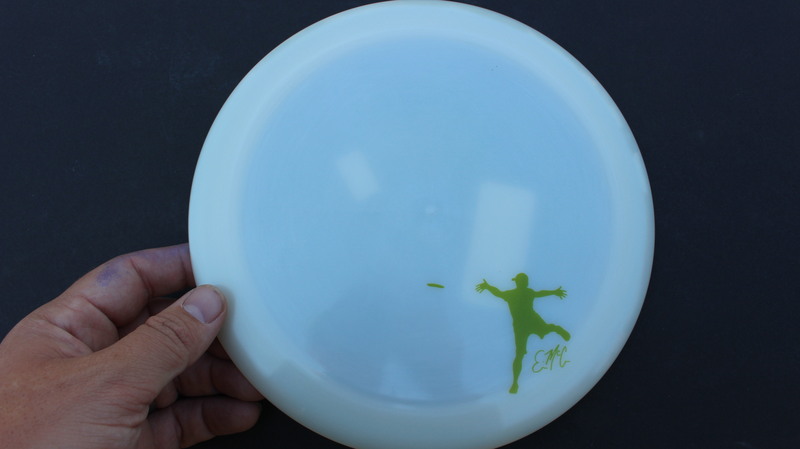 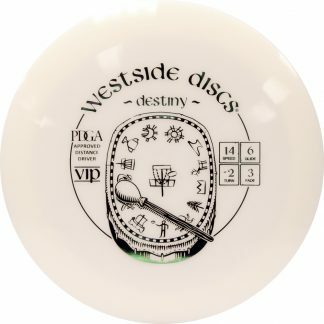 White Fuzion Green 174g Pretty Flat Somewhat Gummy $16.51 Just 1 left! 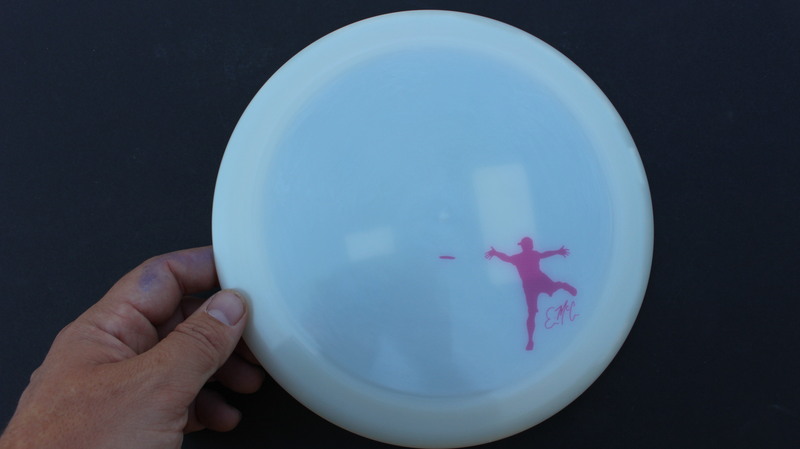 White Fuzion Pink 175g Somewhat Flat Neutral Stiffness $16.51 Just 1 left! 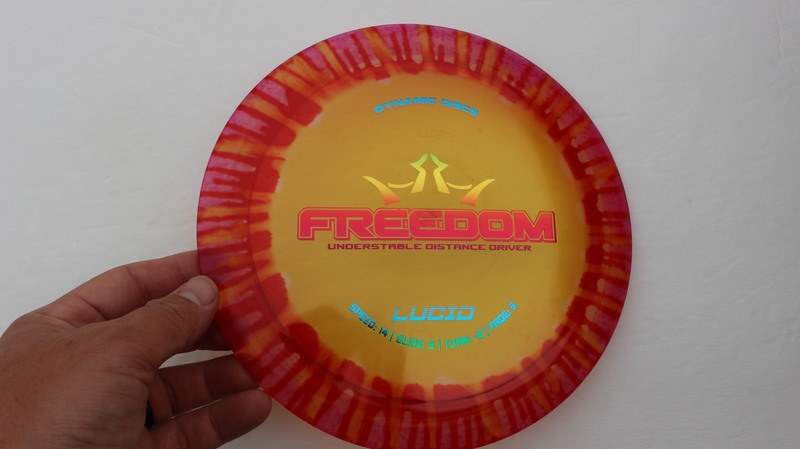 Tye Dye Lucid Rainbow 174g Somewhat Flat Neutral Stiffness $16.51 Just 1 left!